Beekeepers across the country are reporting that colony collapse disorder has resulted in bee losses in their hives at higher rates than ever before. Bees have been dying off at alarming rates since 2005, directly affecting farmers’ output of food — less pollination means fewer crops. Many beekeepers are blaming the combination of neonicotinoid pesticides, fungicides and herbicides to be responsible for killing bees. A powerful new class of pesticides known as neonicotinoids, which are sometimes embedded in seeds themselves, could be to blame for the massive die-off. Experts are concerned that despite being approved for use by farmers, the combination of each neonicotinoid could create a sort of toxic cocktail that is responsible for bee losses by as much as 30 or 40 percent. Unlike traditional pesticides, neonicotinoids, which are derived from nicotine, are more resilient, persisting in crops and plants for weeks to months. Beekeepers have suggested that their bees are consuming these neonics and bringing the contaminated pollen back to their hives, thus contaminating their fellow bees, causing sickness or death. 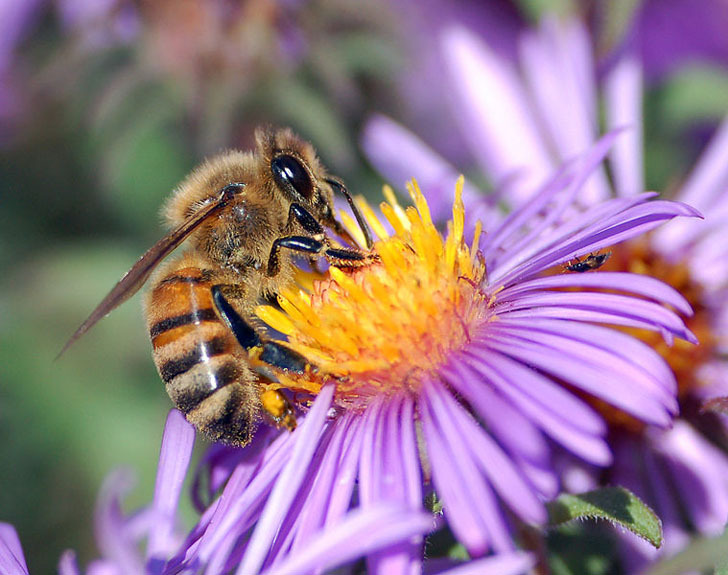 Combined with other herbicides and fungicides, the beekeepers are seeing serious effects. The concern over bee losses spiked after 2012 saw a 40 to 55 percent of hive loss in some areas, requiring some hives to work overtime. In response, the EPA has sent an administrator for chemical safety to investigate the hives in San Joaquin Valley, California, acknowledging the severity of the problem. I live in the San Joaquin Valley and work in Wasco. Our office tree has a huge bee hive in it. I called the bee association and they informed me to call a pest control because it was a busy season and could not spare anyone. We have left the bees alone. I refuse to kill those precious bees. We can wait til they are that busy. 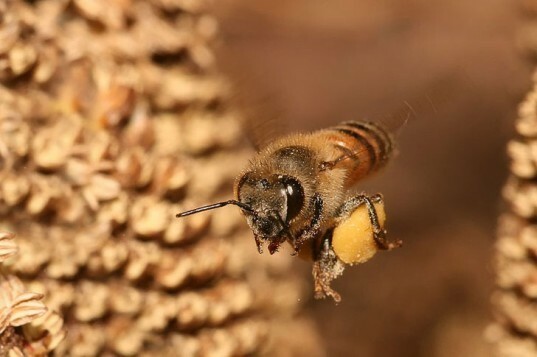 Beekeepers across the country are reporting that colony collapse disorder has resulted in bee losses in their hives at higher rates than ever before. Bees have been dying off at alarming rates since 2005, directly affecting farmers’ output of food -- less pollination means fewer crops. Many beekeepers are blaming the combination of neonicotinoid pesticides, fungicides and herbicides to be responsible for killing bees.